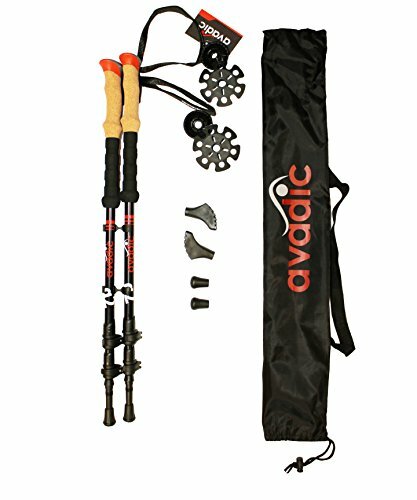 Home » Outdoor Gear » Camping Hiking » Trekking Poles » Avadic – G2 Ultra Light Trekking Poles, 2 Collapsable Hiking Poles for Backpacking, Walking, Snowshoeing, Adjustable Walking Stick Folds Down to Three Pieces, Rugged Aluminum Trek Poles. 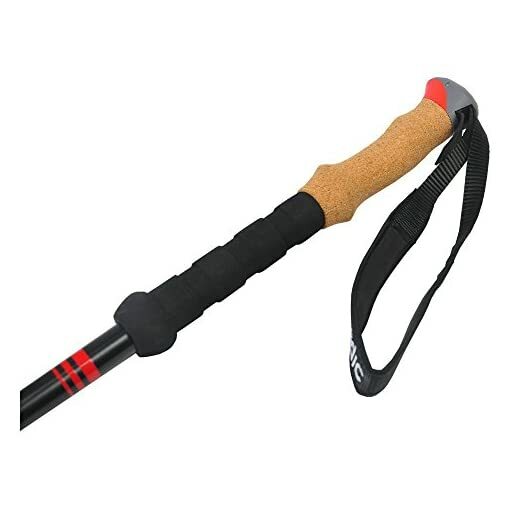 • Hike With Ease – Ease the strain on your bad knees by using Avadic trekking/hiking poles. 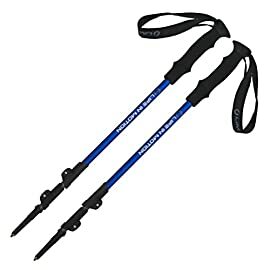 Hiking can be tough on your knees, using our hiking poles can extend the length of your hikes, improve endurance, and ease the pain in your knees by allowing you to support part of your body weight with your arms. 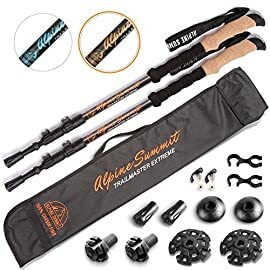 • Aluminum Hiking Poles – Built of rugged aircraft aluminum, our collapsible walking sticks are rugged and durable, designed to last for thousands of mile hiking. 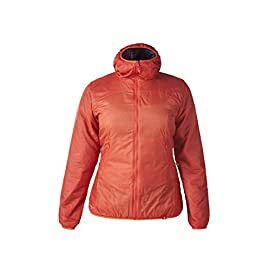 Not only will they last, but they’re designed to support your weight as you hike up and down hills and mountains. 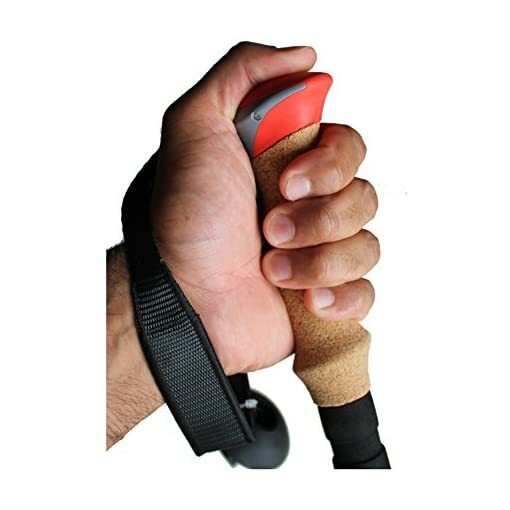 The ergonomic cork grip also provide additional comfort as the handles take the shape and mold perfectly to your hand over time. • Collapsible – Our collapsible walking sticks pack up nice and easy so that you can take them with you everywhere. 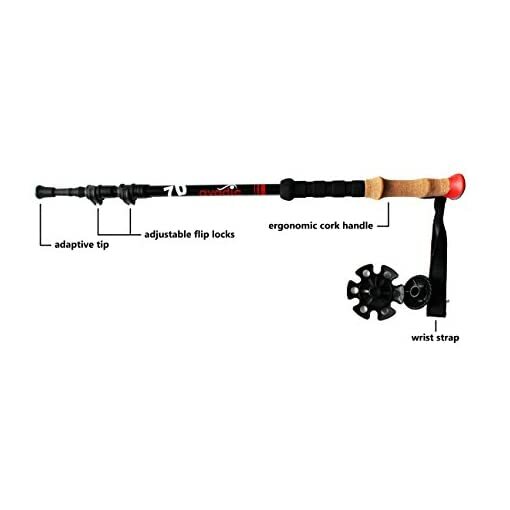 Folding down into three sections/pieces, our collapsible walking sticks fit perfectly in your vehicle, hiking bag, suitcase, and even your backpack. 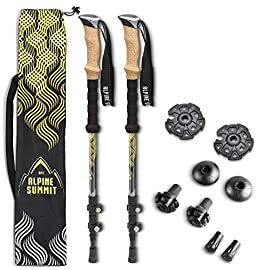 Adjustable Trekking Poles – The Perfect Fit mountain hiking poles that fit perfectly to your grip. Simply adjust the height levers and lock in place. 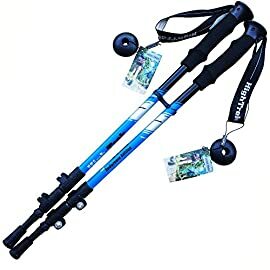 The poles will make your hikes much more comfortable. 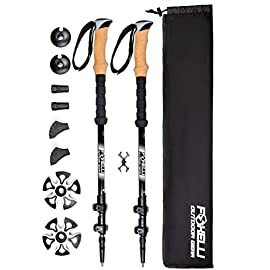 When on your trek poles make sure you adjusted each pole to fit your height, this way you’ll be able to have more success at the same time as hiking and improve your endurance. 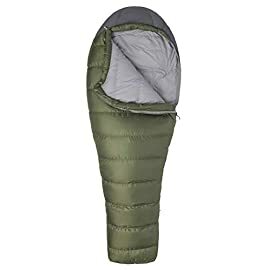 We also offer replaceable tips so as to ensure you’ll be able to use the trekking poles on any ground for almost any occasion, and keep you from slipping right through a walk in the woods. 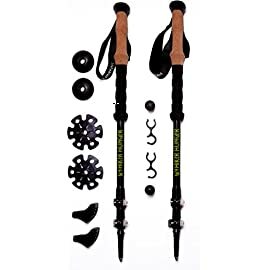 Hike With Ease Our collapsible trekking poles are ultra-light weight to allow you for easy transport. 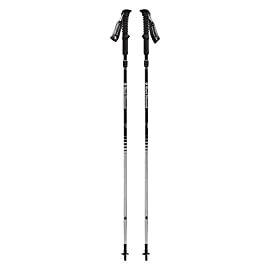 Ruggedly durable, these pole are built to resist the weight of your body in motion and help to keep you upright. The tungsten tips will grip the ground and help you keep your footing. 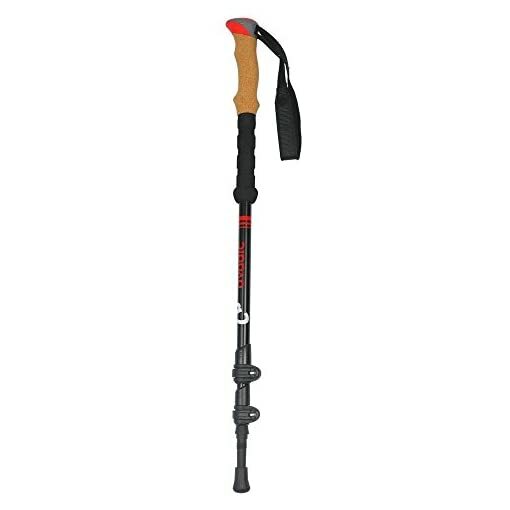 Best of all, these trekking poles will ease the burden on your sore, tired knees. Distributing your weight across your arms and legs takes quite a lot of pressure off your knees. 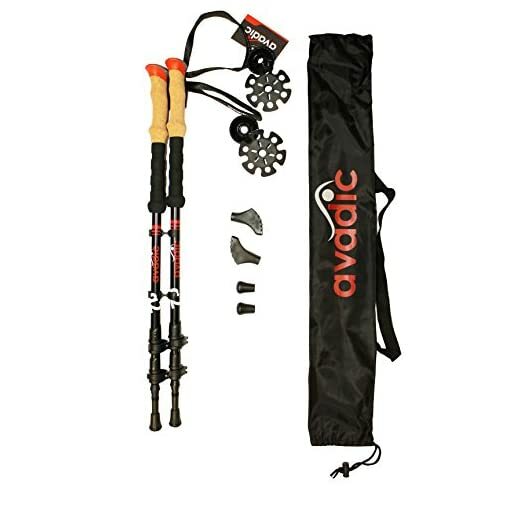 Going up and down inclines becomes less of a strain and pain on your knees with the Avadic trekking poles. 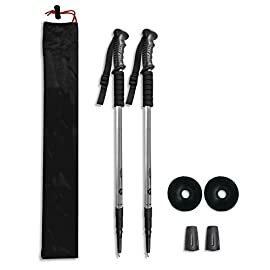 Easy To Transport Collapsing These three piece hiking poles will easily fit in any vehicle and can even be carried in your hiking bag/backpack. 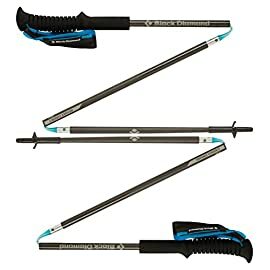 The poles can quickly and easily extend and collapse, making these poles a convenient solution to space management issues when hiking. 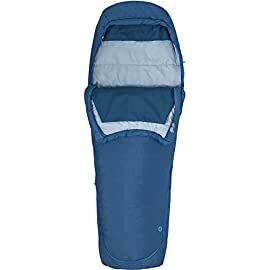 Hike further and more comfortably with these collapsible hiking polls. 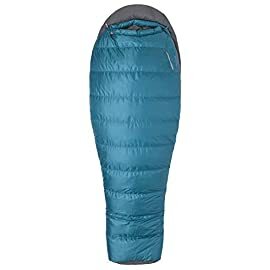 Order yours now and be ready for your next hike! Interchangeable Tips Switch between tungsten-carbide tips, rubber tips, skirts and rubber feet to account for changing trail surfaces. • Collapsible – Our collapsible walking sticks pack up nice and easy so as to take them with you all over. Folding down into three sections/pieces, our collapsible walking sticks fit perfectly in your vehicle, hiking bag, suitcase, and even your backpack. 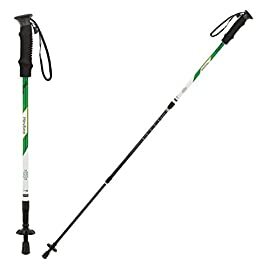 • Light Weight – Our lightweight trekking poles will barely add any weight to the pack you’re carrying. If you’re hiking in the wilderness, you know every ounce counts so we ensure that our hiking sticks are as light as conceivable. • Comfortable Grips – Our durable tungsten grips are so comfortable you’ll be able to hardly notice them. Designed to fit your hands, these comfortable grips will allow you to put all the pressure and weight you want on our trekking sticks without hurting your hands. We also provide interchangeable rubber tips and skirts to allow Avadic poles to match your terrain.